Mindful observation, as a Photographer’s skill and as a personal value. Intimate exposure to an exploration of a different culture. Tolerance and acceptance of the each other, appreciation of the value of diversity. Improve artistic abilities as Photographers. Artistic assignments all through the trip. Mini-workshops in photography skills at some of the most picturesque places on the globe. Introduction to Visual Anthropology as an integrative concept. Group discussions during the day at key points and at the end of the day: debrieﬁng, sharing the experience and learnings. The workshop is recommended for students aged 14 and above. People, Cultures, Places – and the way they all integrate into one frame. During this trip, we invite you to an adventure of exploration and experience, through your camera lens and by all means without it. We offer you one of the most interesting destinations on the globe from a cultural point of view. Yes, it is visually interesting before anything else. Istanbul, the only capital city in the world built over two continents, blending the colors of both. Bursa, earlier Ottoman Capital, at the western end of the silk way. During this trip you will have the opportunity to get to know ‘another world’ in the most intimate way; you will have the opportunity to get to know yourself as a photographer and an artist much better through experimenting, discussing, offering and receiving feedback; you will have an opportunity to improve your photography skills and even learn some new progressive techniques (HDR, Long exposure, Silhouettes). 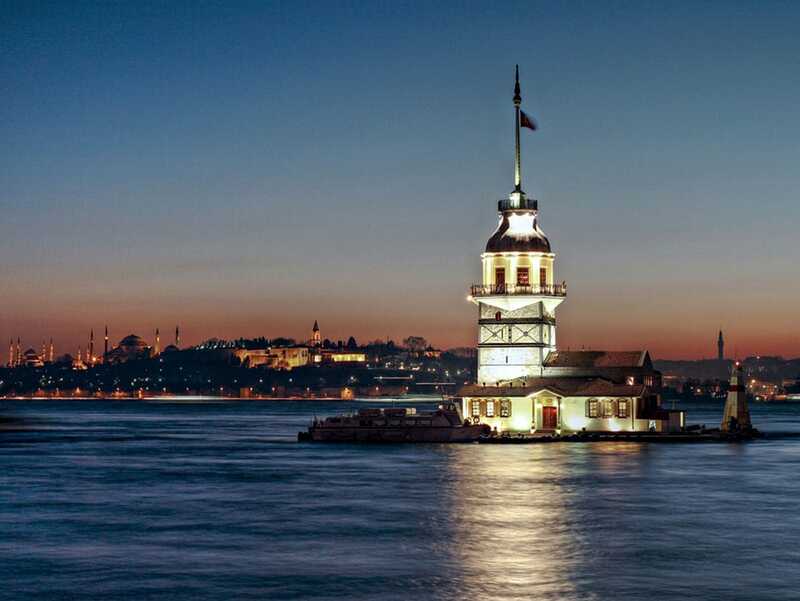 “There, God and human, nature, and art are together; they have created such a perfect place that it is valuable to see.” Lamartine's famous poetic line reveals his love for Istanbul, describing the embracing of two continents, with one arm reaching out to Asia and the other to Europe. 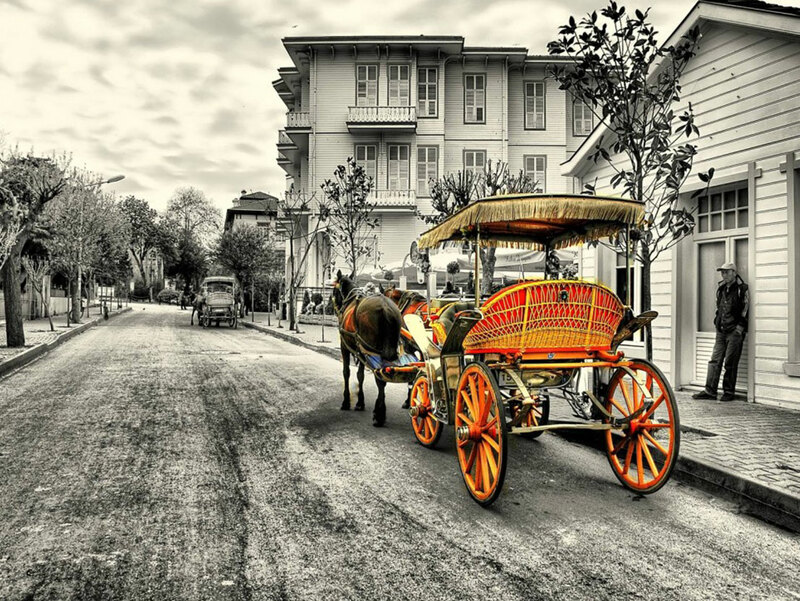 Istanbul, once known as the capital of capital cities, has many unique features. It is the only city in the world to straddle two continents, and the only one to have been a capital during two consecutive empires - Christian and Islamic. Istanbul still remains the commercial, historical and cultural pulse of Turkiye, and its beauty lies in its ability to embrace its contradictions. Ancient and modern, religious and secular, Asia and Europe, mystical and earthly all co-exist here. Its variety is one of Istanbul's greatest attractions: The ancient mosques, palaces, museums, and bazaars reﬂect its diverse history. The thriving shopping area of Taksim buzzes with life and entertainment. And the serene beauty of the Bosphorus, Princes Islands, and parks bring a touch of peace to the otherwise chaotic metropolis, Istanbul. 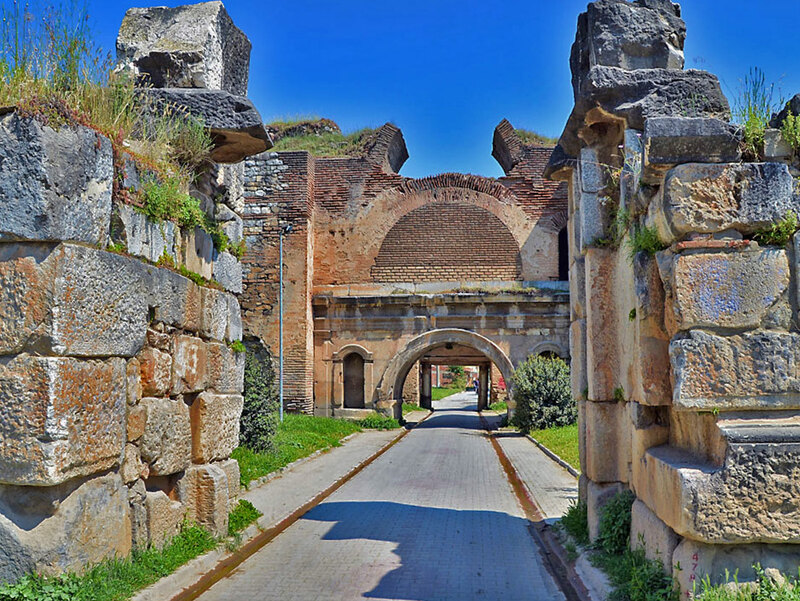 Drive to ancient Nicaea passing through Nicomedia (at the First Council of Nicaea in 325 the Arian heresy, which denied the divinity of Christ, was condemned and the Nicene Creed, which sets out the criteria of Christian orthodoxy, was formulated. The ﬁrst steps were also taken to establish formal co-operation between church and state). What do walls tell us? After lunch by the Nicene lake drive to a local village. Encounter with local traditional life, photo opportunity: local ﬁgures, villagers’ portraits in their natural surroundings. Tea and co ee with the villagers at the tea garden after a pleasant village photo walk. Getting lost in the breathtaking streets lined up with wooden houses, trees, and ﬂowers. 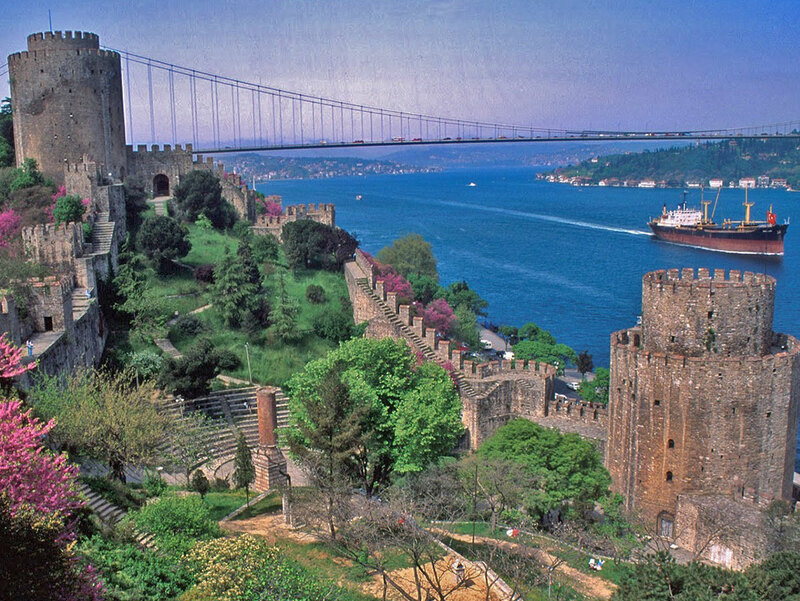 Drive up the highest hill of Istanbul, Camlica to watch Europe from Asia; Photo opportunity: wide landscapes, panoramas. Drive over Turkey’s ﬁrst suspension bridge to the hotel. Gule, gule! Leave with a smile!